Golden colour. The first nose is marked by white-fleshed fruit such as pear and peach. 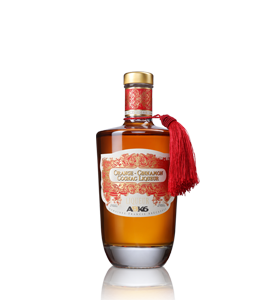 This is followed by notes of fig, walnut, acacia honey and woody vanilla. 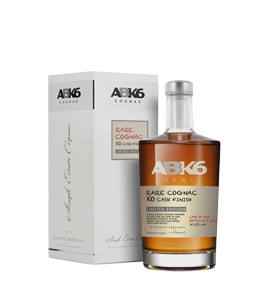 After a gentle start, this ABK6 10 year old Pineau evolves towards notes of fruit jellies and particularly apricot before finishing with a lovely acidity. 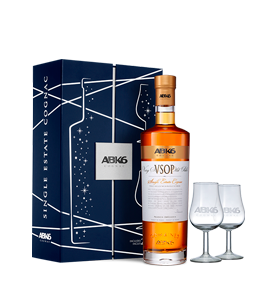 The long ageing is confirmed for the length of the finish. 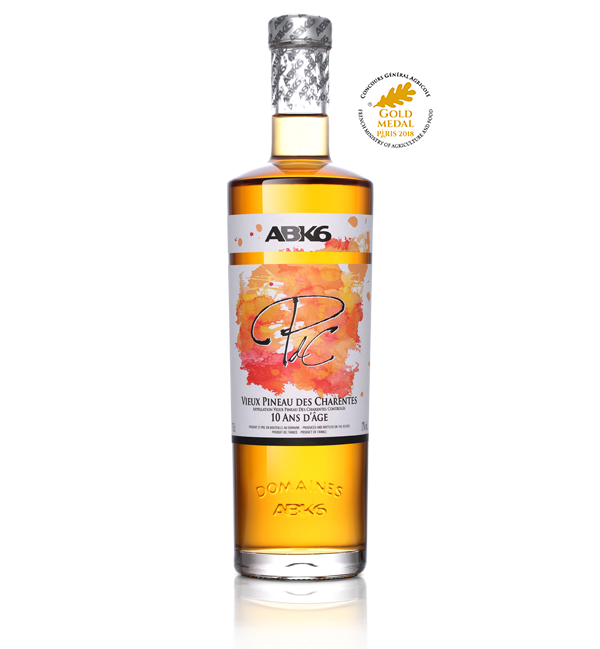 This Pineau reflects the character of the ABK6 products. Suppleness, roundness and elegance.